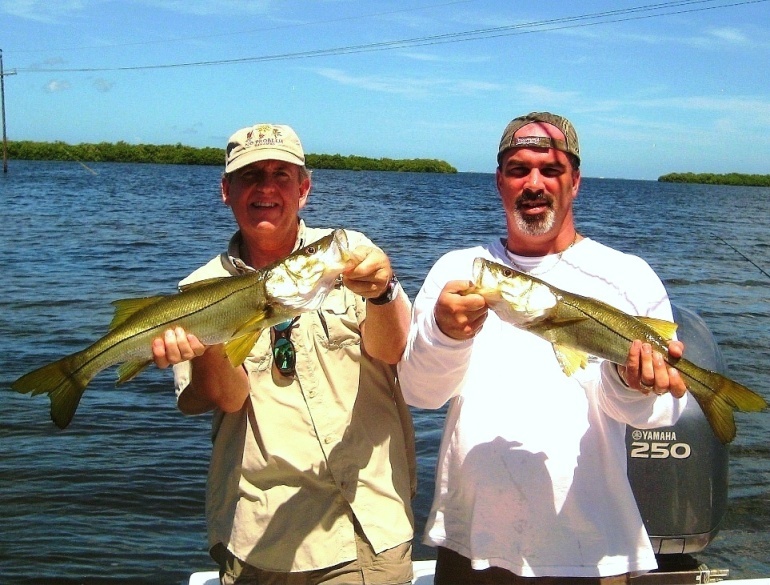 Back Country Sport Fishing with Captain Todd Romine provides you and your family, friends, and guests with one of the finest Anna Maria Island Fishing Charters Bradenton, Sarasota, and Tampa Bay have to offer. 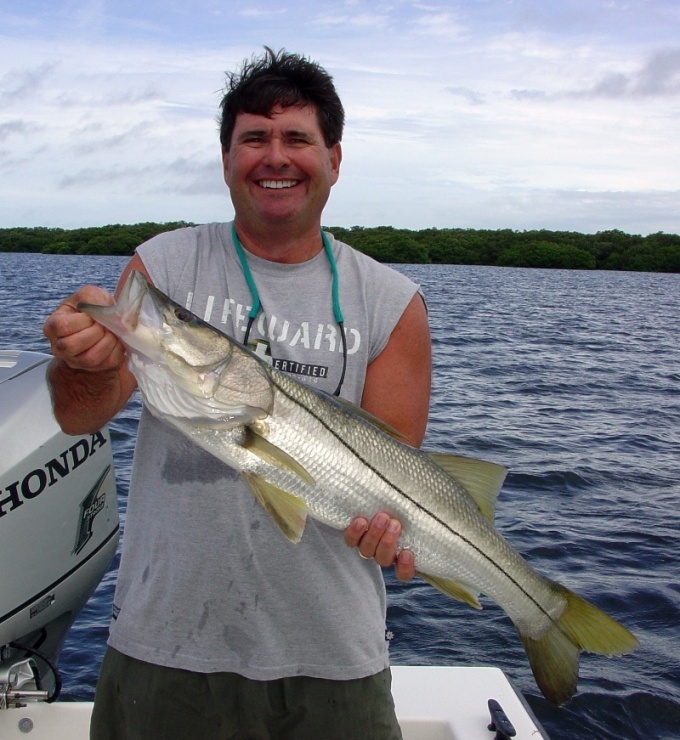 Learn more about Captain Todd Romine, read what past customers have to say about fishing with Capt. 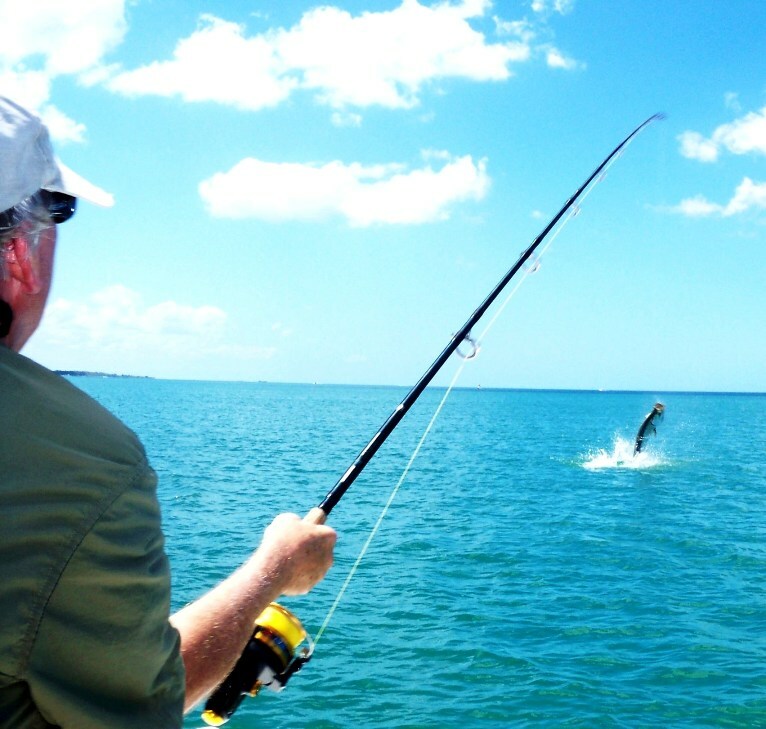 Todd, browse the fishing photo gallery, and when your ready to book your next Anna Maria Island fishing charter, contact Captain Todd Romine! 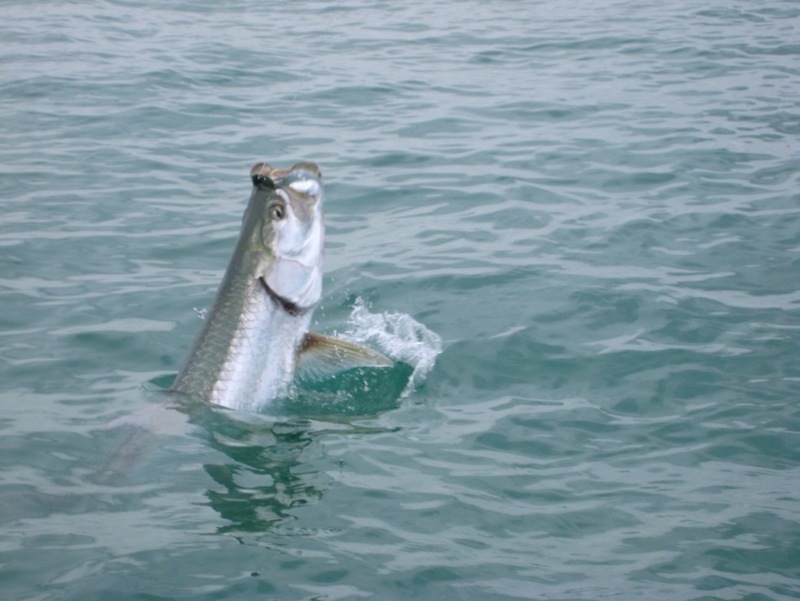 Hello and welcome to Back Country Sport Fishing! 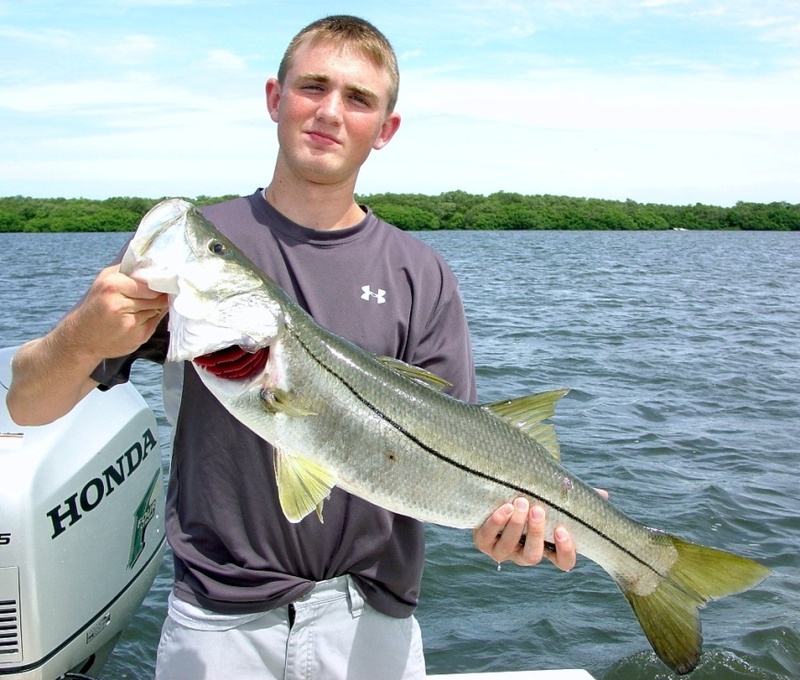 My name is Captain Todd Romine. 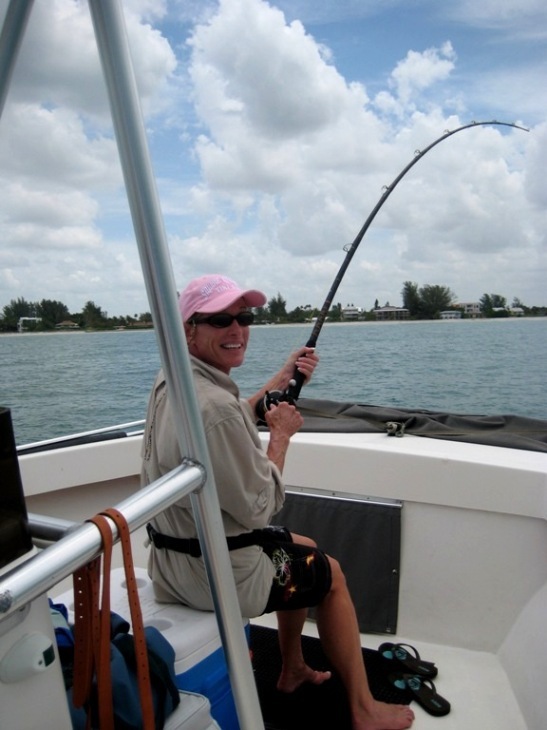 I am a third generation native of Manatee County, Florida and I have run a full-time fishing charter here on Anna Maria Island for over 30 years. 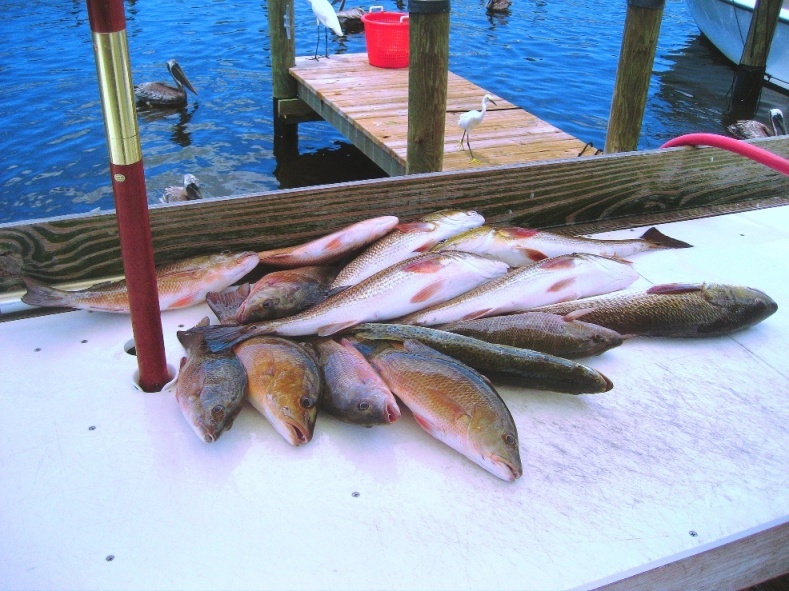 I know the waters in and around Tampa Bay very well and I know when and where the fishing is at its best. 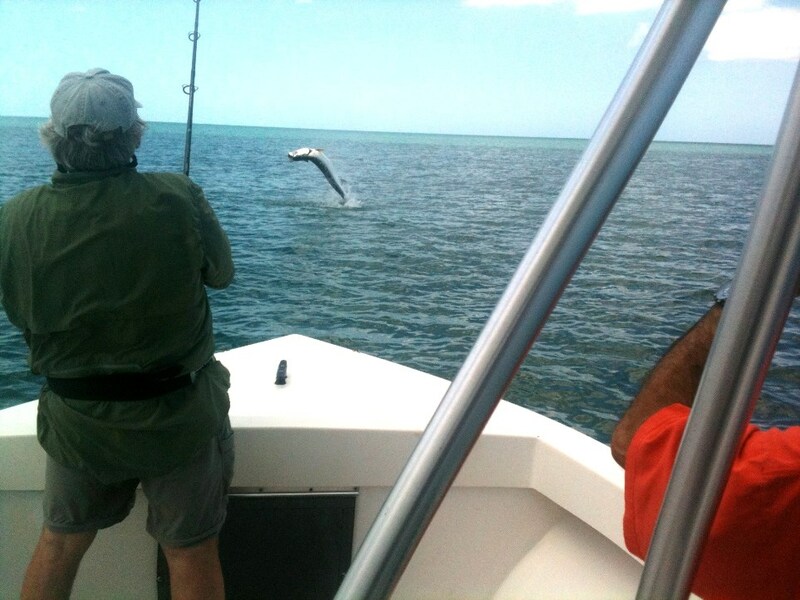 But don’t take my word for it, see what my customers have to say, take a look at the awesome fishing we have here, and then book a trip and come find out for yourself! 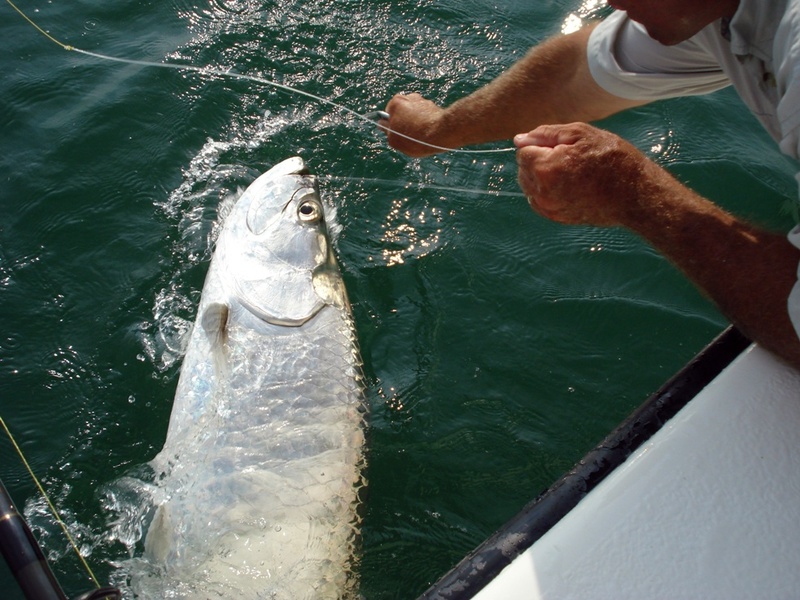 "I've had the good fortune of charter fishing with Captain Todd Romine each year since 1990. 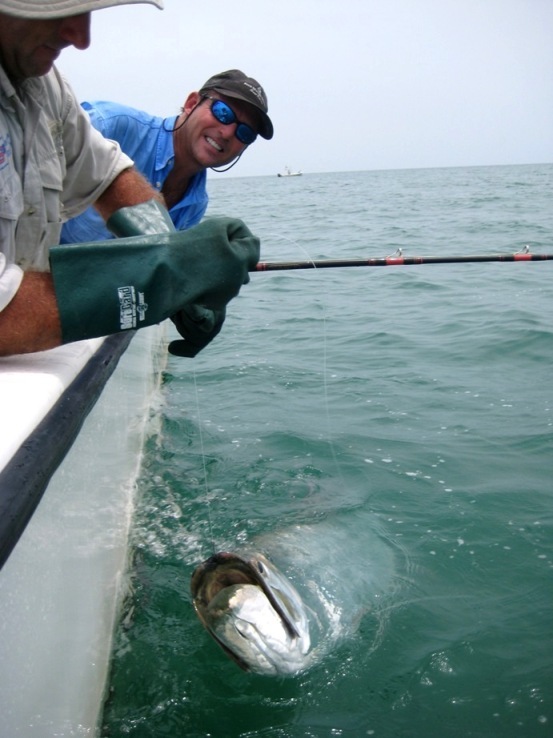 If you love catching fish and want to experience all that Anna Maria Island, our bays, and estuaries have to offer, call Captain Todd Romine. You will not be disappointed."